New York: Picture of the Day : "Self Portrait" (1989) by American artist Keith Haring at 51 Astor Place. The artist created this sculpture a year before his death (AIDS). 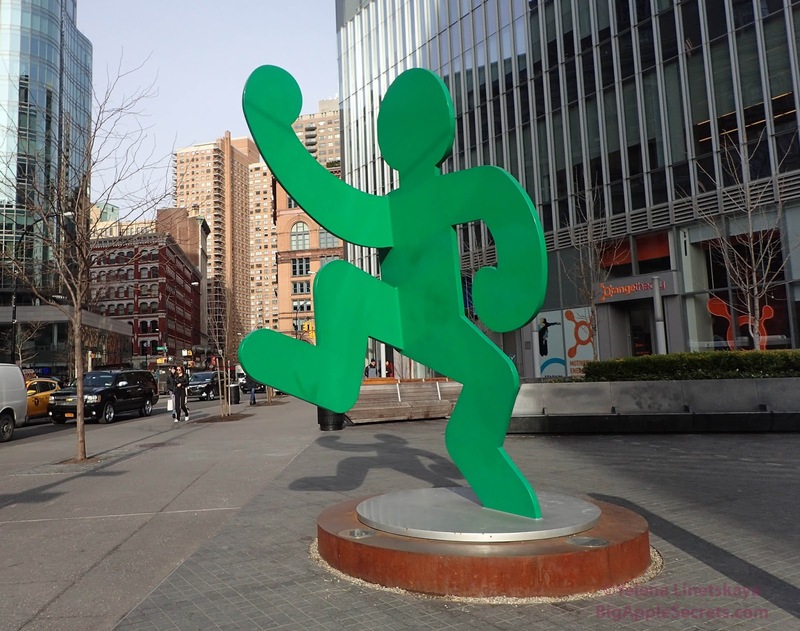 "Self Portrait" (1989) by American artist Keith Haring at 51 Astor Place. The artist created this sculpture a year before his death (AIDS).